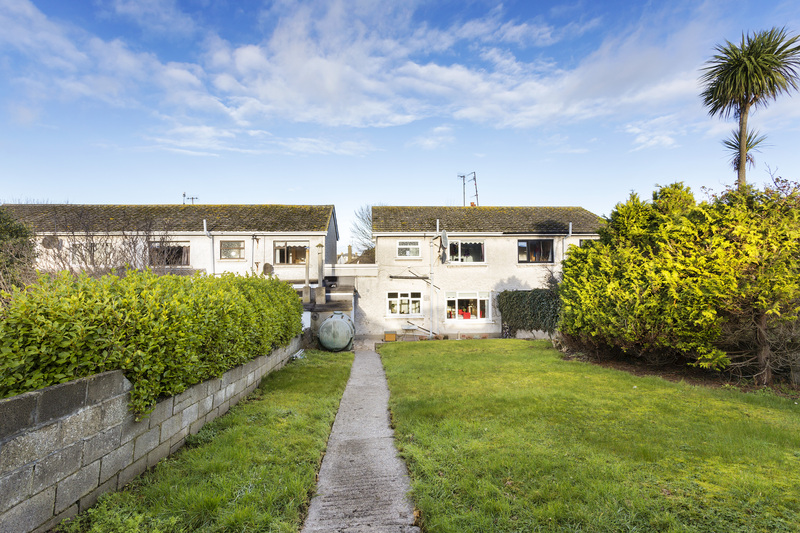 REA Grimes are delighted to present No.40 Shenick Avenue, a well-kept three-bedroom semi-detached home residing in one of the best regarded developments in Skerries. 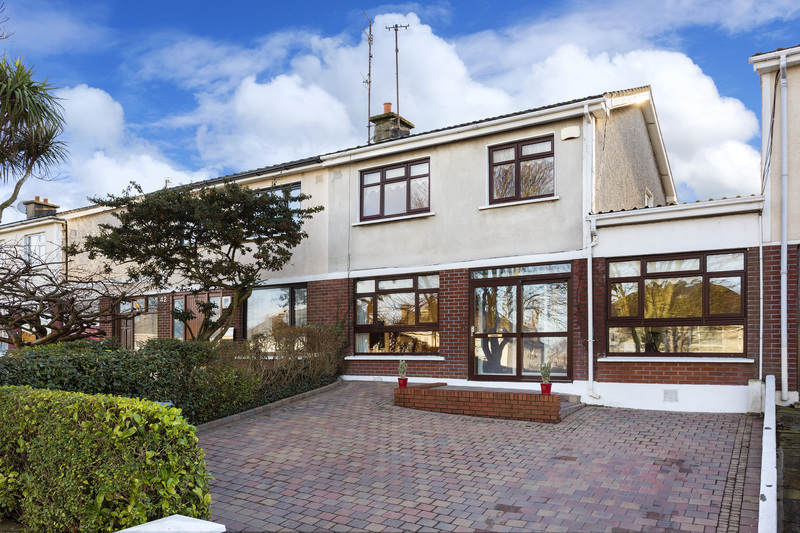 The property offers plenty of potential for people looking for a spacious family home in a fantastic central location. 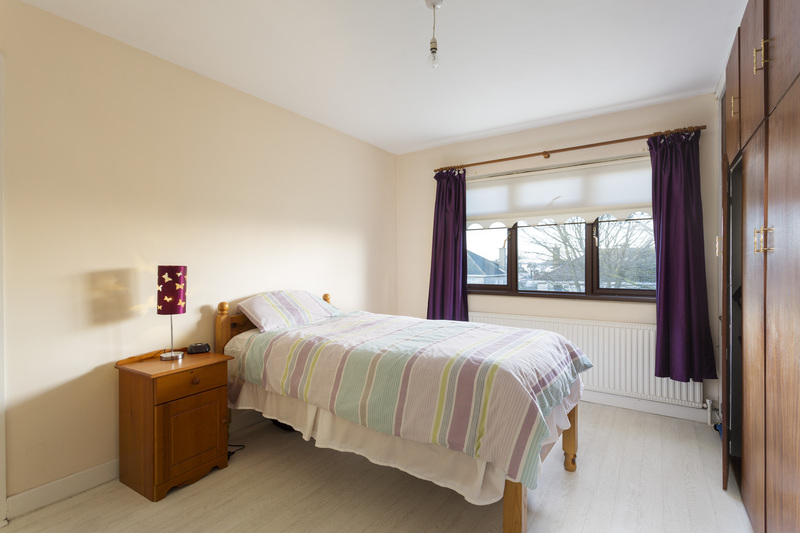 Offering bright & spacious accommodation throughout. 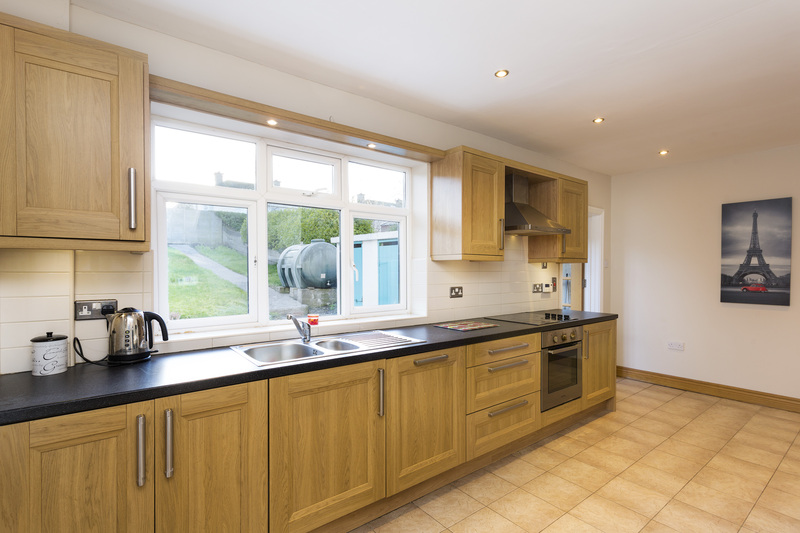 The recently refurbished kitchen leads through to the converted garage which provides the added space of a family / play room required for a large or growing family. 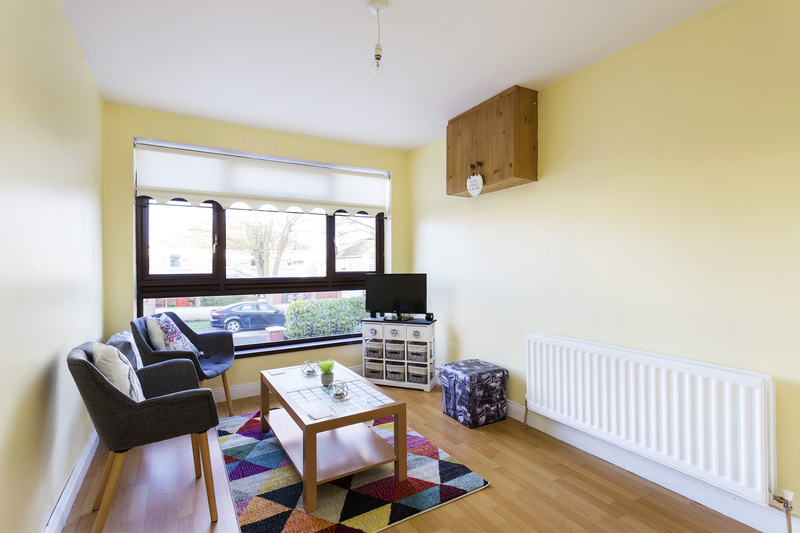 A guest WC and utility room are also located on the ground floor. 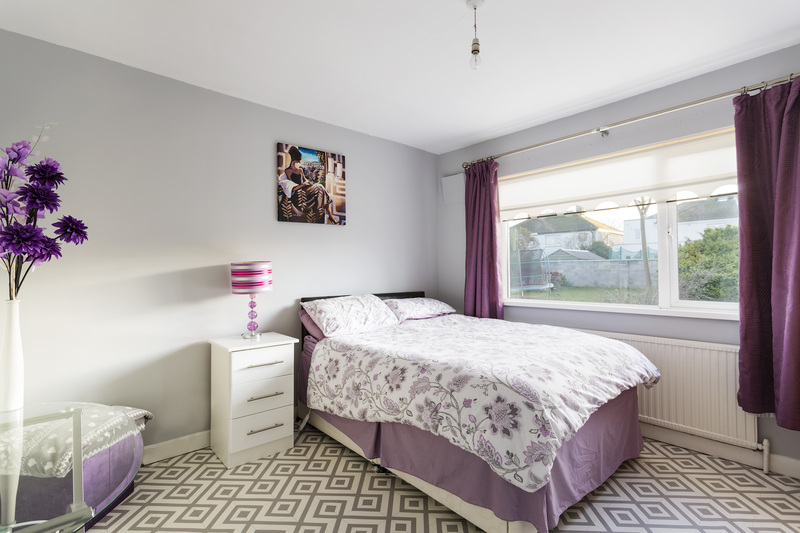 On the first floor are 3 bedrooms, 2 spacious double bedrooms and a well-proportioned single room, a family shower room completes this floor. 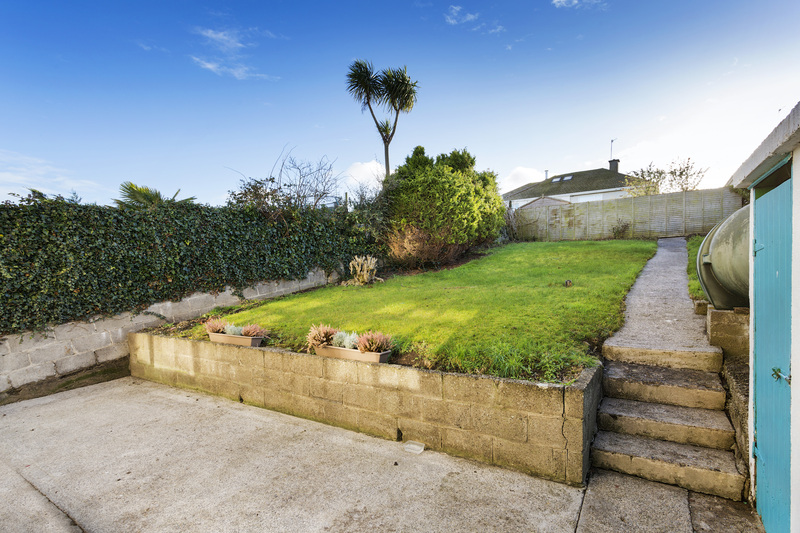 A great asset to this property is the large south facing rear garden. Bright and spacious hallway with wood flooring. 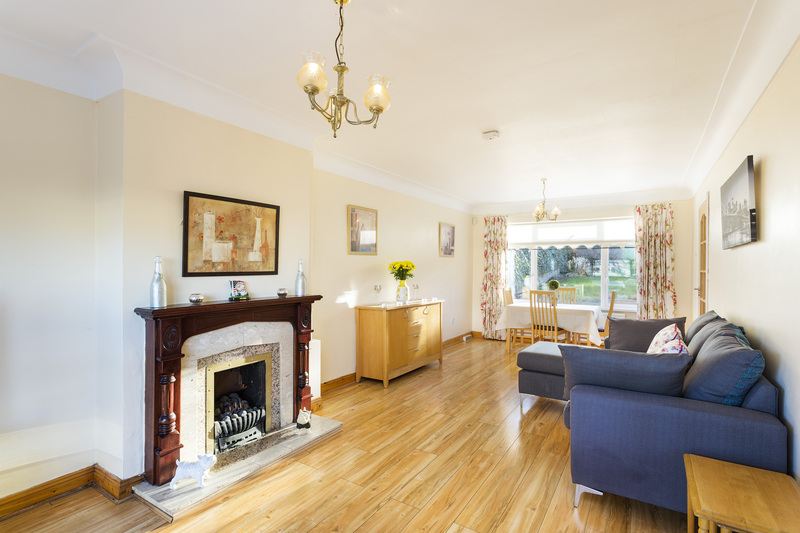 Light filled living/dining room complete with wood flooring and an electric fire. Fully tiled walls and floor, WC, WHB. 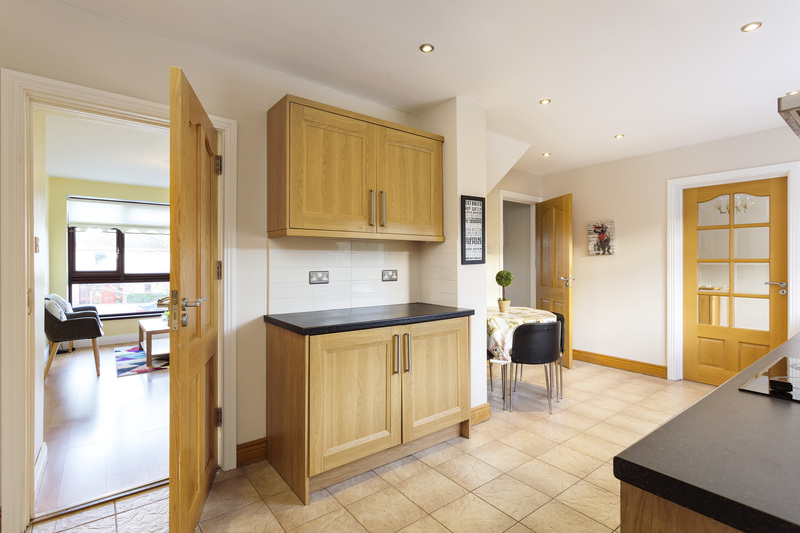 5.35m x 3.27m	Tiled floor, wall and floor mounted units with tiled splash back, integrated oven & hob, fridge freezer and dishwasher, recessed lights. Interested in 40 Shenick Avenue?